Life @ U of T is the student life blog of the St. George campus. Our bloggers are part of the Student Life Community Crew, and they know what it’s like to live, work and study at U of T. Each week, they share their own experiences with you, and invite you to get involved as well. It’s a blog, so that means it’s nothing without you. Read our posts for inspiration, contribute with a comment or two, or contact us if you have a great idea for a post. But most important, be like our bloggers and get out there. The St. George campus has so much to discover – start exploring! 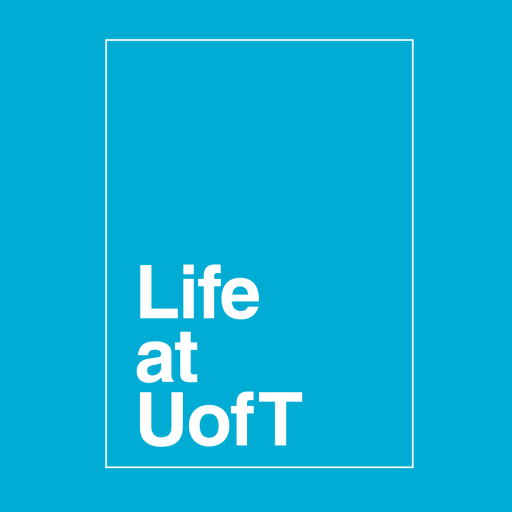 For more on the Life @ U of T blog, contact Tricia Kenderdine, Manager, Communications Projects, Student Life Communications. Like Life at U of T on Facebook. Follow Life @ U of T on Instagram.